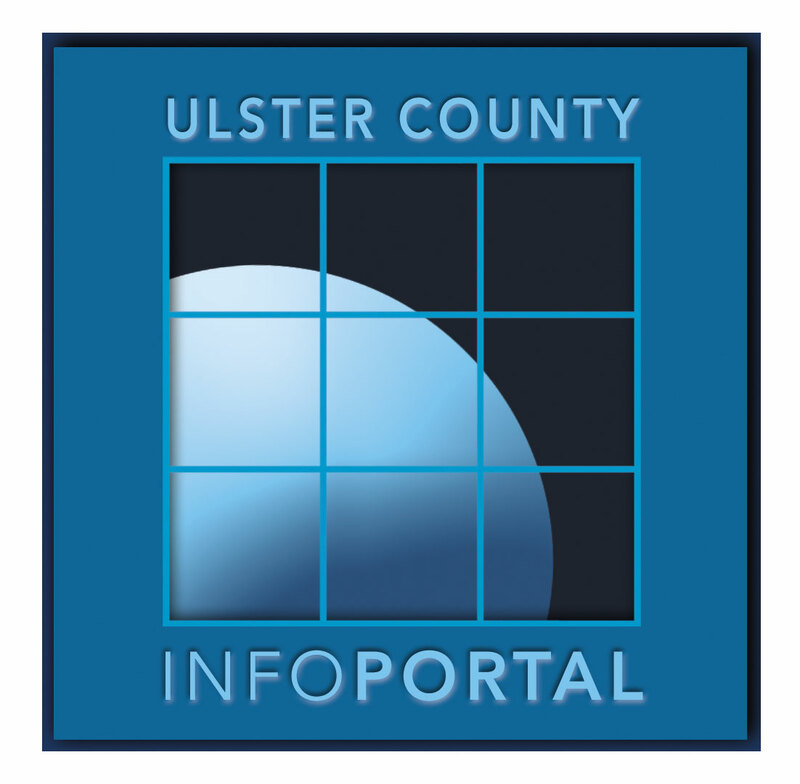 The databases (listed to the right) are provided free to the residents of Ulster County through the support of the Ulster County Government. Access requires a valid library card. Having technical troubles? Contact your local library.